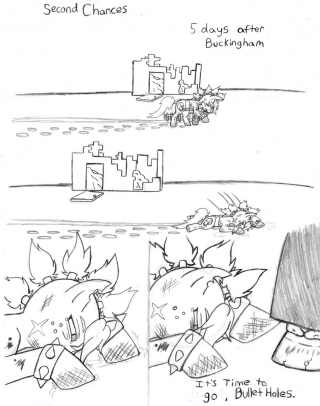 Bullet Holes in post Buckingham Raider War Colterado. 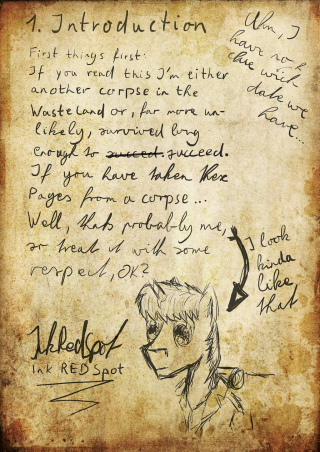 What started off as a small favour for a friend turned into a full out month long project Drawn by hand then coloured in on GIMP. 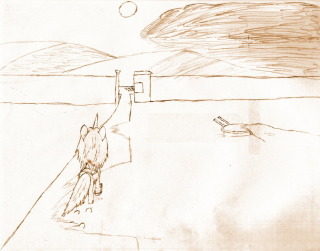 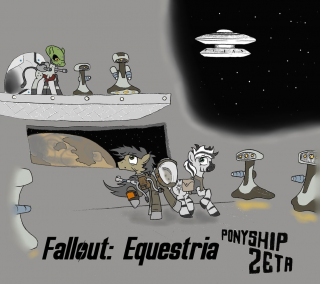 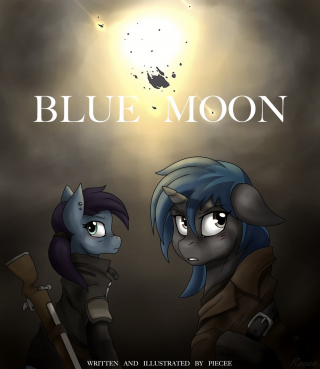 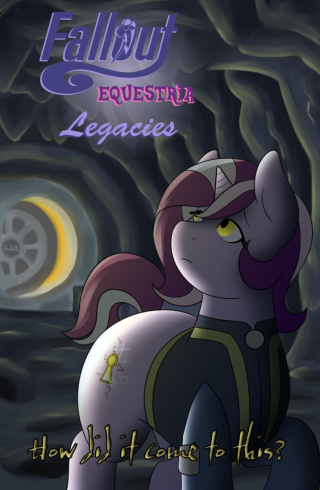 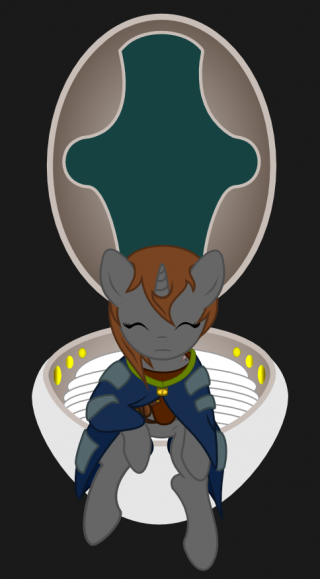 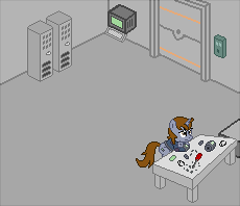 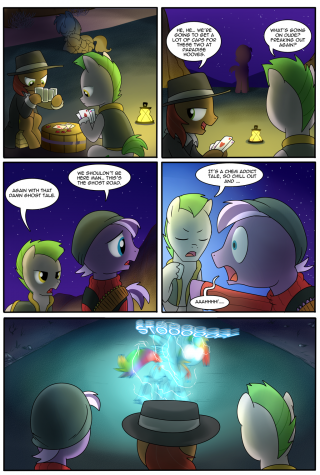 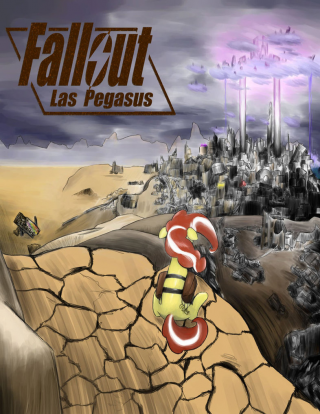 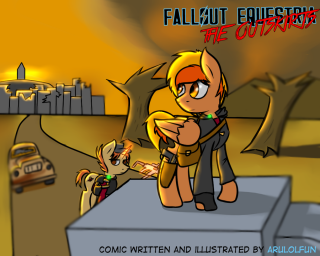 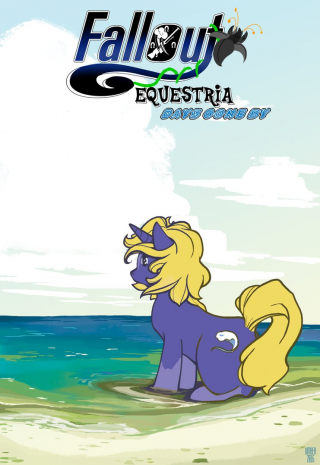 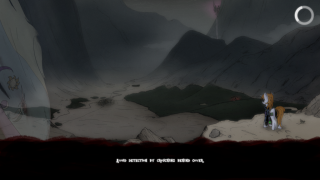 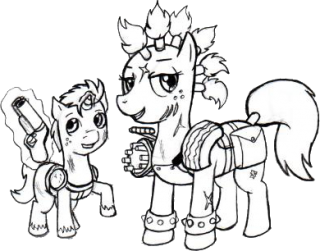 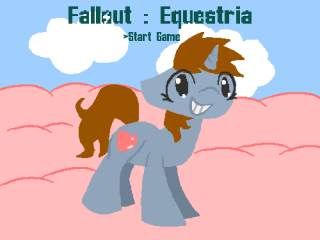 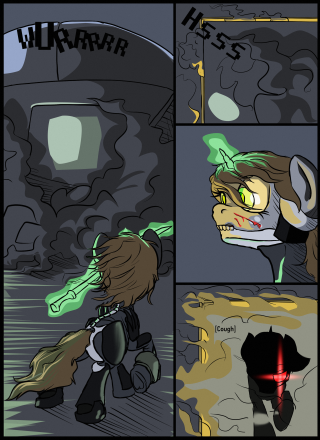 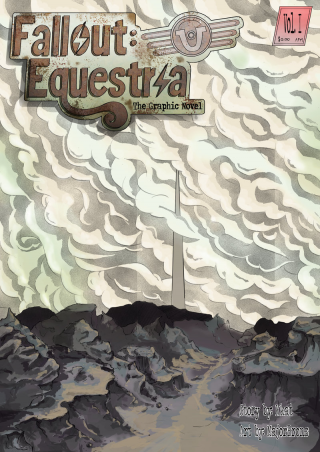 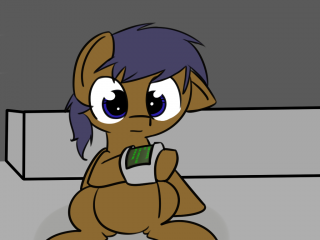 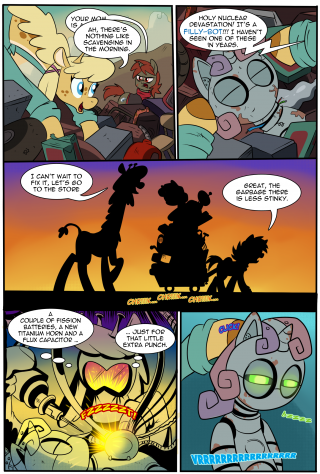 StableQuest is an MSPA/Quest-style interactive webcomic based on the universe of Fallout Equestria! 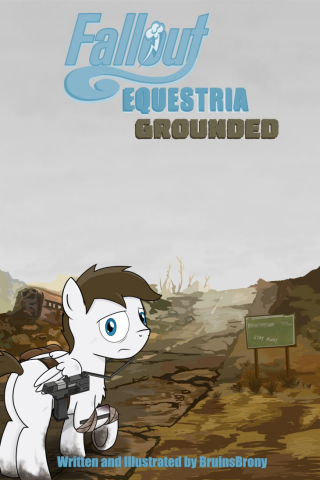 Contains mature-ish themes. 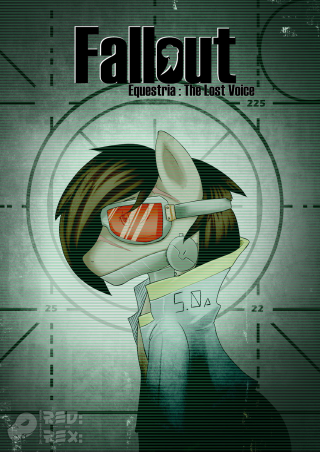 Based on one of the main endings for the game Spec Ops: The Line. Check the other AutoDocs for ponies, maybe you aren't alone. 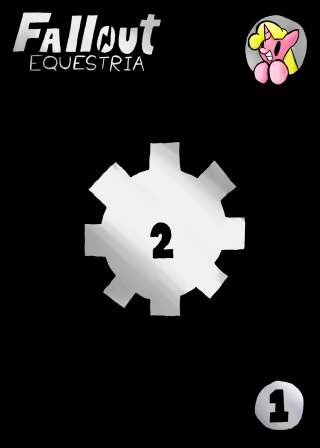 Because in Stable Two, no pony ever enters and no pony ever leaves. 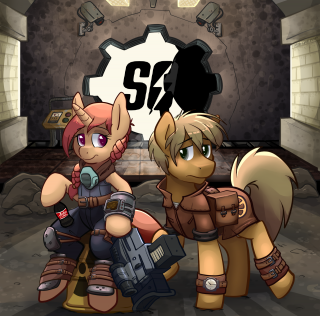 A raider named Bullet Holes and her foal, a young Colt named Slug. 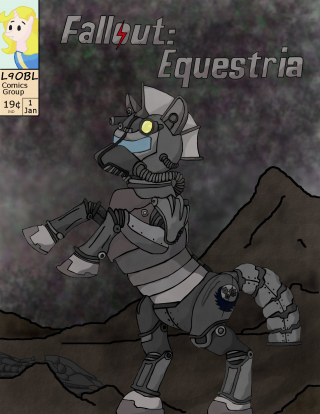 Coloured by aFriendlyHobo with permission. 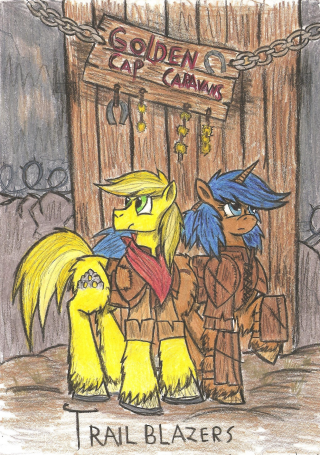 "It must have come from the stars"
A raider named Bullet Holes and her foal, a young Colt named Slug. 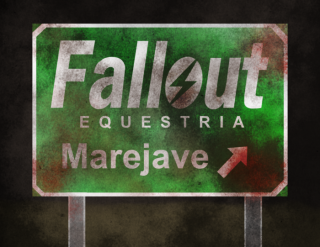 A quizzical mare finds her way into the equestrian wasteland, escaping a wholesale slaughter of everything she ever knew. 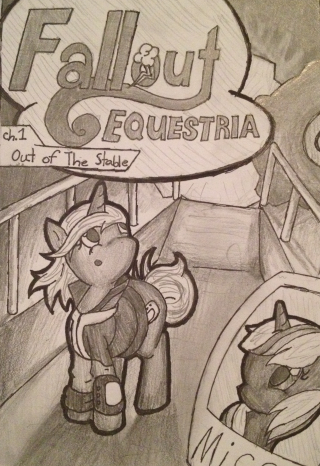 As she sets off to find out who is responsible, who knows what else she may find? 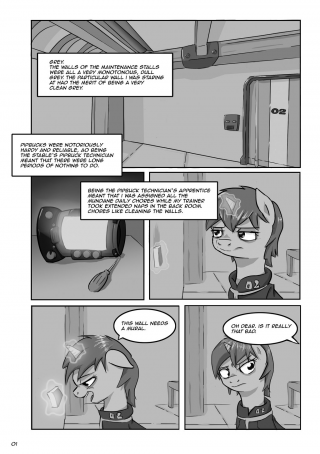 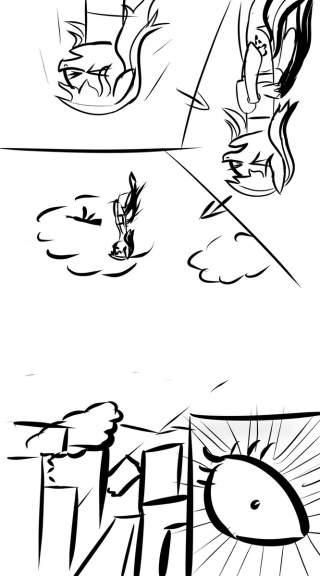 A special edition comic for Valentines day/Hearts and hooves day starring Slug.